Calling all hunters! We are running an online puzzle hunt contest, just follow these steps below to join! STEP 4 – All hunters are reminded to like our Facebook page and this post to be eligible to enter. We will pick 3 winners and they will be rewarded with a SGD50 voucher! Psst! To increase your chances, tag at least 3 of your friends and share this post. Contest ends on 30 November 2016. Good luck hunters! 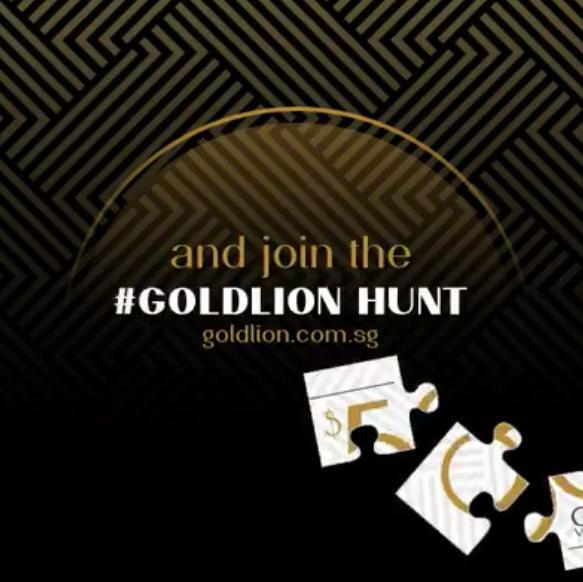 Find out more at GOLDLION.